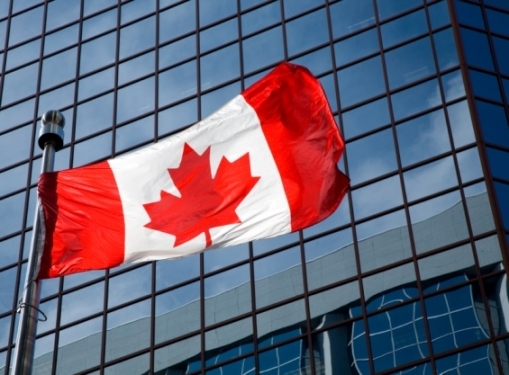 There was a reduction of 13,000 jobs in Canada in December 2018 according to the latest report from ADP Research Institute. The decline was led by a loss of 7,700 jobs in trade/transport and utilities; 6,900 in construction; and 3,500in ‘other services’ which includes public administration. Finance and real estate employment fell by 2,600. However, the weak end to 2018 belies what was a solid year for employment growth and the November’s increase was revised upwards from 39,100 to 74,000. "Despite a dip in job growth in December, overall gains for 2018 were strong," said Ahu Yildirmaz, vice president and co-head of the ADP Research Institute. "Of the more than 340,000 jobs added this year, education and healthcare, professional services and leisure and hospitality were significant drivers of growth." The industries posting gains in December were led by manufacturing (up 4,700), administrative and support (up 3,700), and education and healthcare (up 3,000). 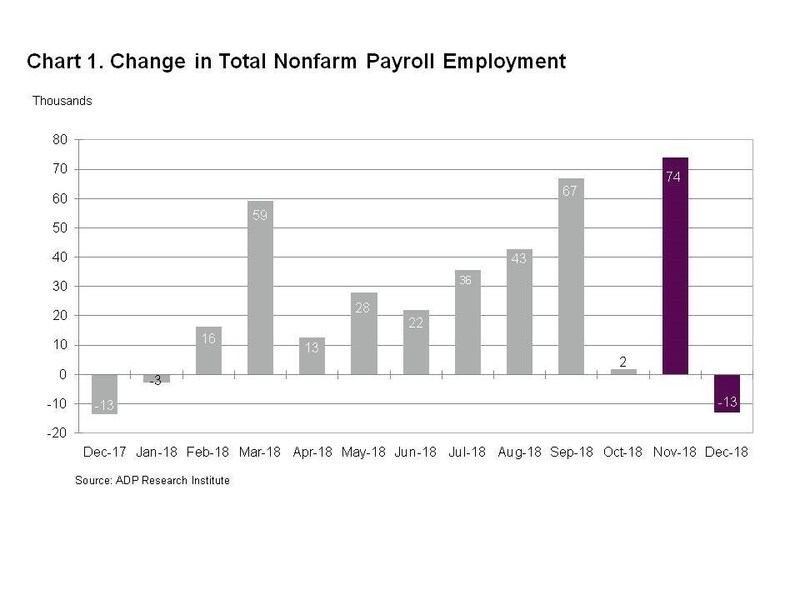 The ADP Canada National Employment Report is produced by the ADP Research Institute and derived from actual ADP payroll data. It measures the change in total nonfarm payroll employment each month on a seasonally-adjusted basis.